Elegantly upgraded units are available now that include quartz countertops, glass tile backsplash, stainless steel appliances, French door refrigerators with an ice and water dispenser, and hardwood style flooring. 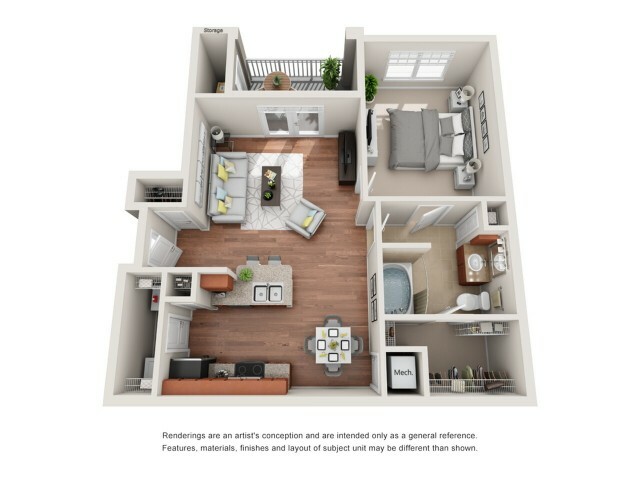 Take a step inside one of our apartments and you will feel right at home with our spacious 1 and 2 bedroom floor plans. Relish in luxury finishes like hardwood style flooring, energy star appliances, quartz countertops***, walk-in closets, and roman style soaking tubs. We are in the serene part of Richmond, Texas, with proximity to Katy and Cinco Ranch. Pick out the layout of your new home below. Contact us if you have any questions.  Deseo at Grand Mission offers one and two bedroom apartments for rent in Richmond, Texas near major shopping in Cinco Ranch and Katy. 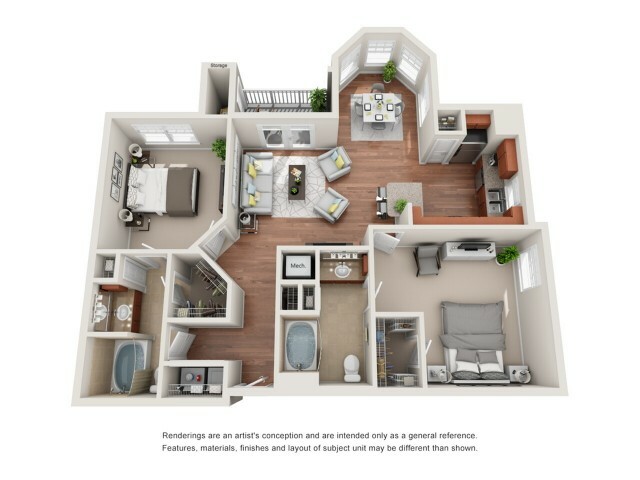 Our floor plans range from 758 to 1,340 square feet so you can find the perfect fit for you. No more yearning when you step in our apartments with hardwood style flooring. 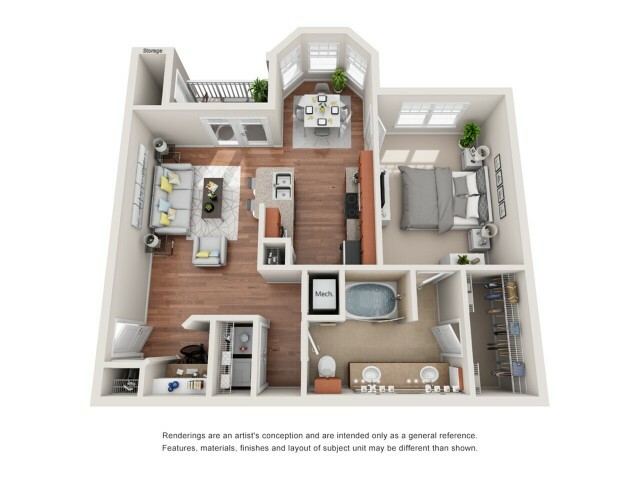 Our apartments in Richmond, Texas have inviting kitchens that include ice makers, built-in microwaves, custom cabinetry, large pantries, and energy star appliances. You can relax at the end of a long day in our roman style soaking bathtubs that is surrounded by designer tile. Our large walk-in closets and linen closets give you plenty of room for all of your belongings. 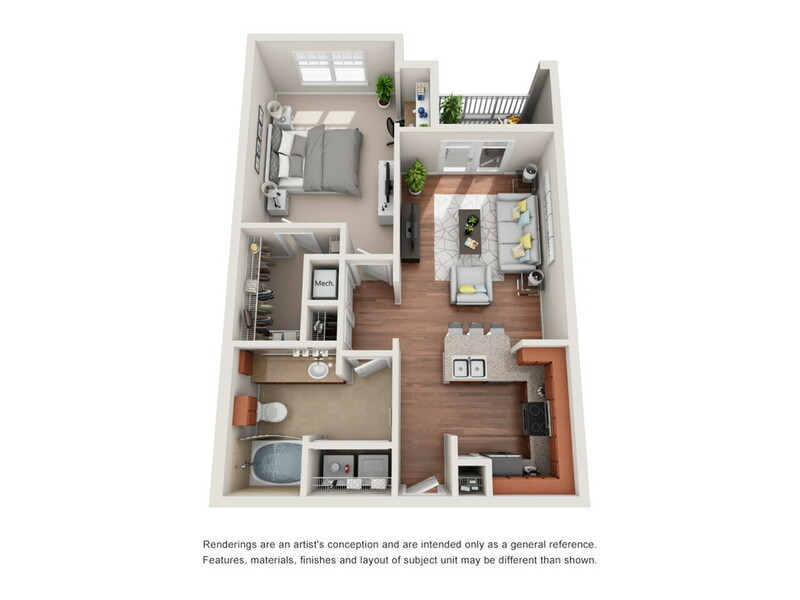 To make one of our apartments in Richmond, TX your future home, call our office today to inquire about availability and to schedule a tour today. 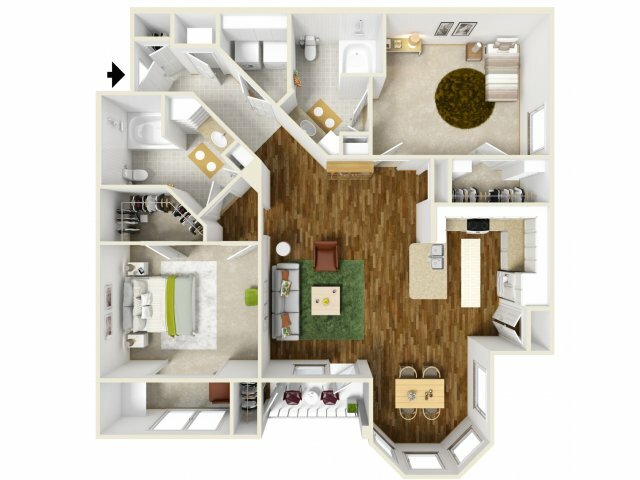 ***Not in every unit Floor plans are artist’s rendering. All dimensions are approximate. Actual product and specifications may vary in dimension or detail. Not all features are available in every apartment. Prices and availability are subject to change. Please see a representative for details.